Wh﻿y C﻿﻿hoose Lamps and Lighting? 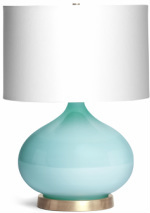 La﻿mps and Lighting ﻿has been in business for over 25 years. Our team of talented professionals exemplify the definition of attention to detail. 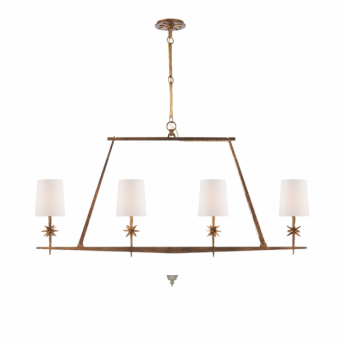 From foyer to finial, o﻿ur staff will happily assist you in choosing the perfect accent for your home. 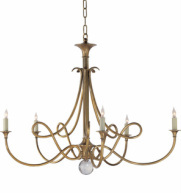 Our showroom displays an eclectic collection of chandeliers, lamps, sconces, lampshades and accent pieces. Although o﻿ur showroom has a wide variety to choose from, we can also special order from many vendors, such as, Visual Comfort, Robert Abbey, and Curry & Company to name a few. 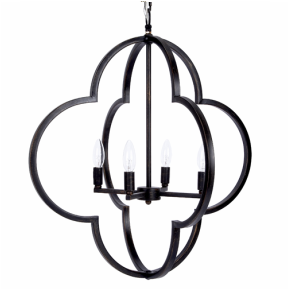 One of the many g﻿reat things that sets apart Lamps and Lighting from other vendors is our ability to customize. 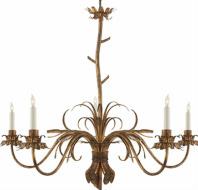 P﻿erhaps you've found the perfect fixture but you're not quite sold on the color; we can change it, just ask. 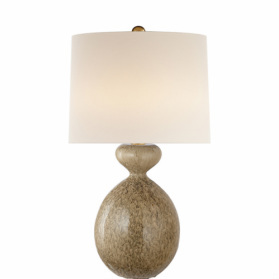 We offer custom paint finishes, our own line of custom lighting and a fine selection of lampshades. Stop in and have a look.